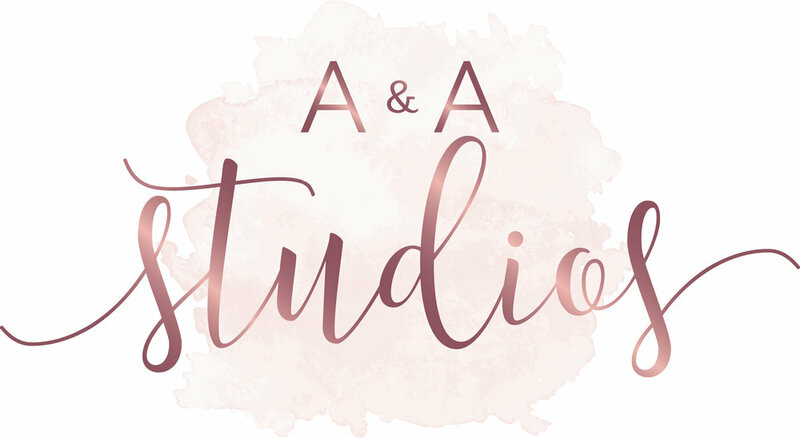 A & A STUDIOS is now located in Clovis, CA. We offer lash extensions, lash lifts, microblading, hair styling and makeup services. Clients are booked by appointment only.